The all-purpose Adapta Table by Studio Designs adjusts in height from 22 to 33 inches in 1" increments. Its durable construction includes a sturdy base with floor levelers for stability and a super tough 1" thick work surface plus T-mold edge band. 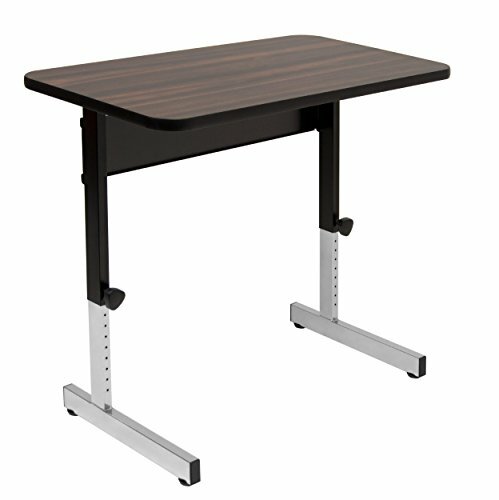 This table holds up to any job. Main work surface: 36''W x 20.25''D.